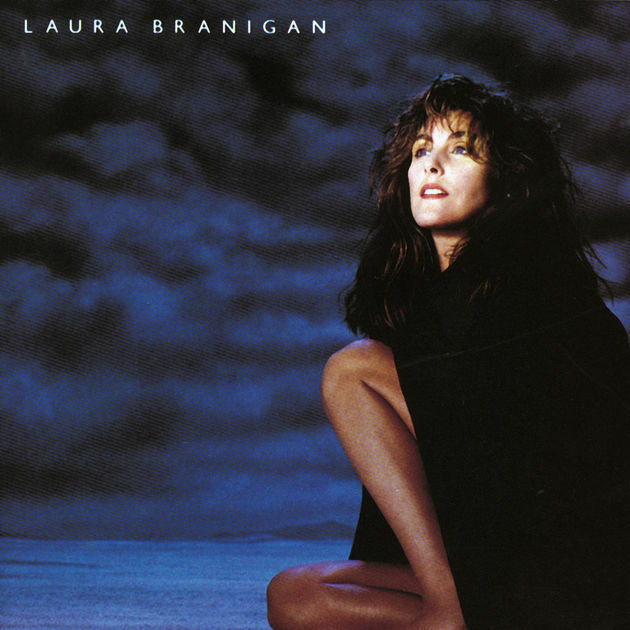 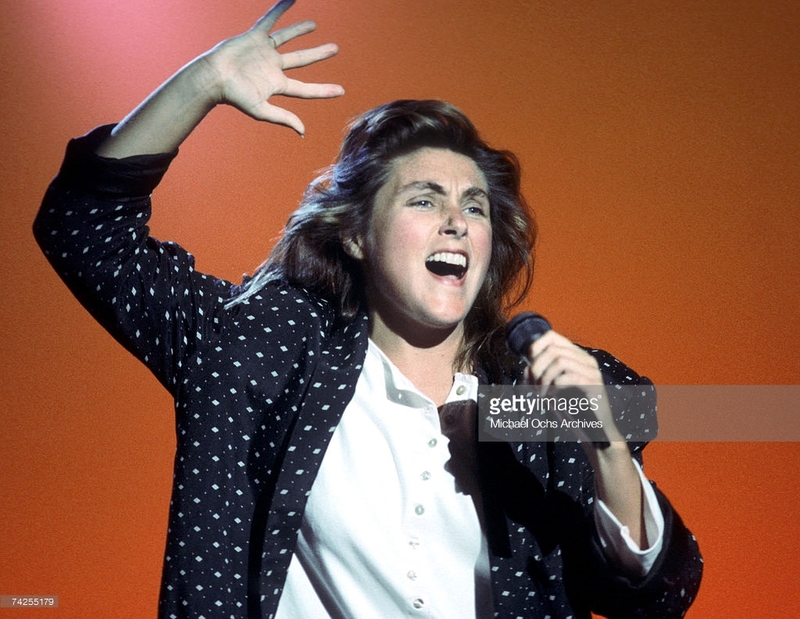 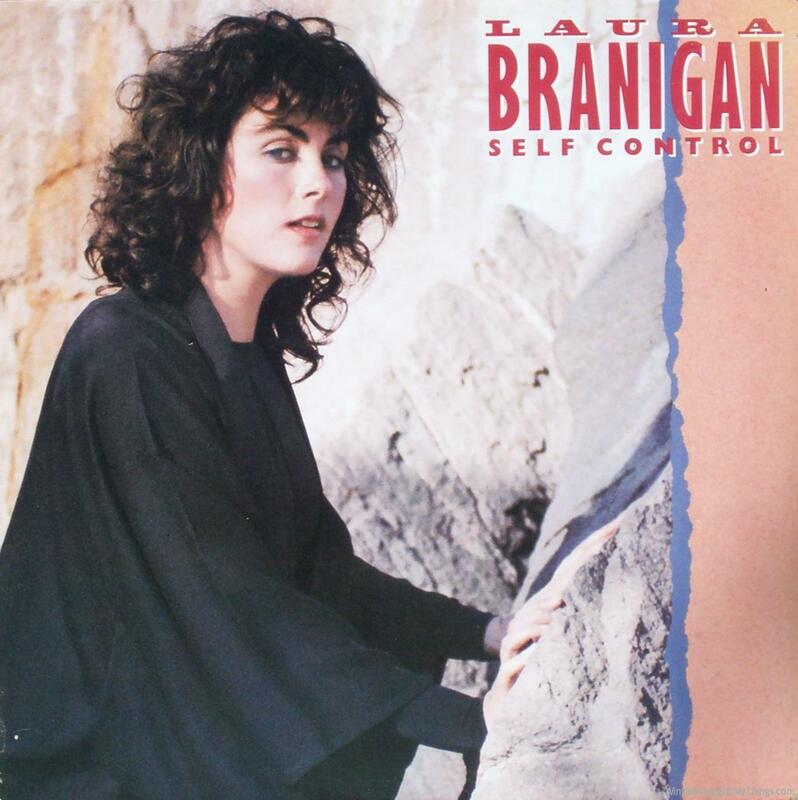 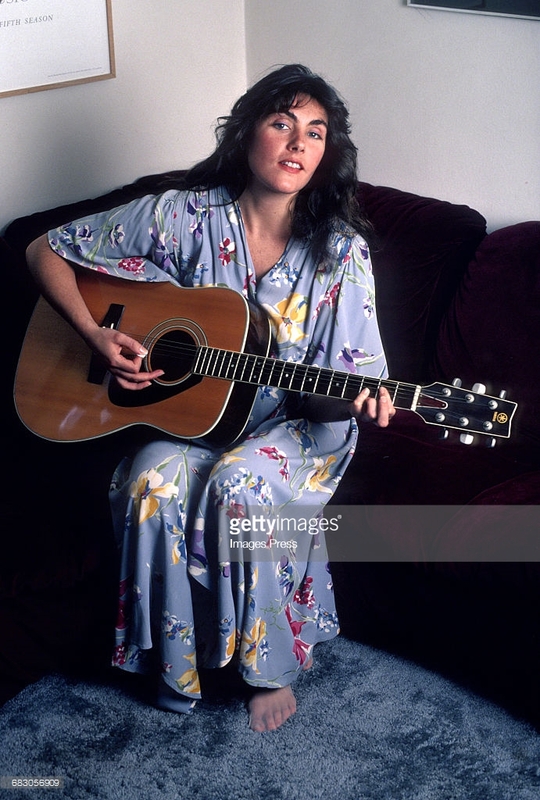 Laura Ann Branigan (July 3, 1952 – August 26, 2004) was an American artist, lyricist, and performing artist. 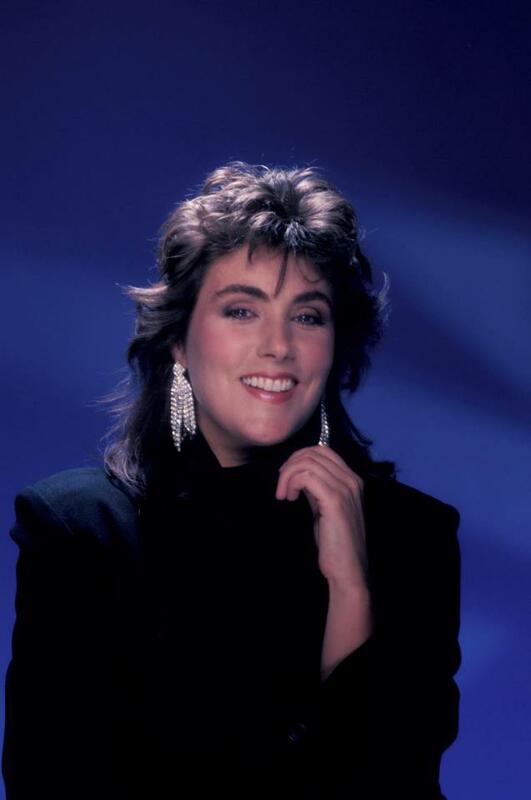 Her mark melody, the platinum-guaranteed 1982 single "Gloria", remained on the U.S. Bulletin Hot 100 for 36 weeks, at that point a record for a female craftsman, cresting at number two. 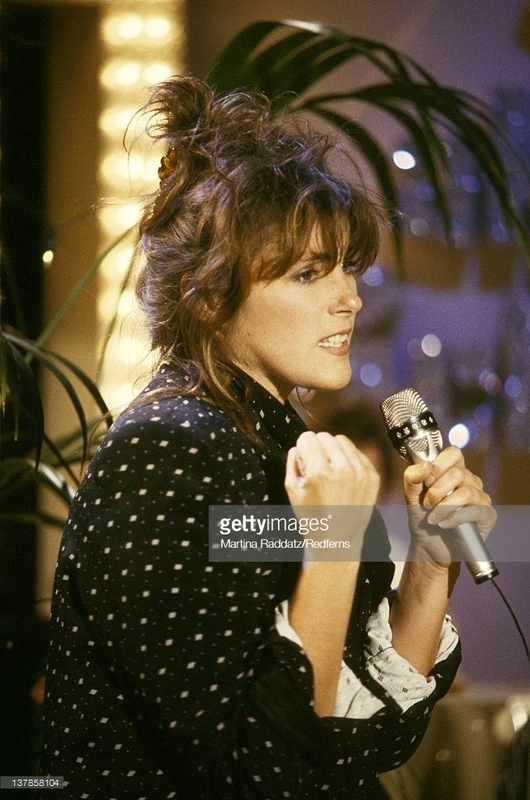 It likewise achieved number one in Australia and Canada. 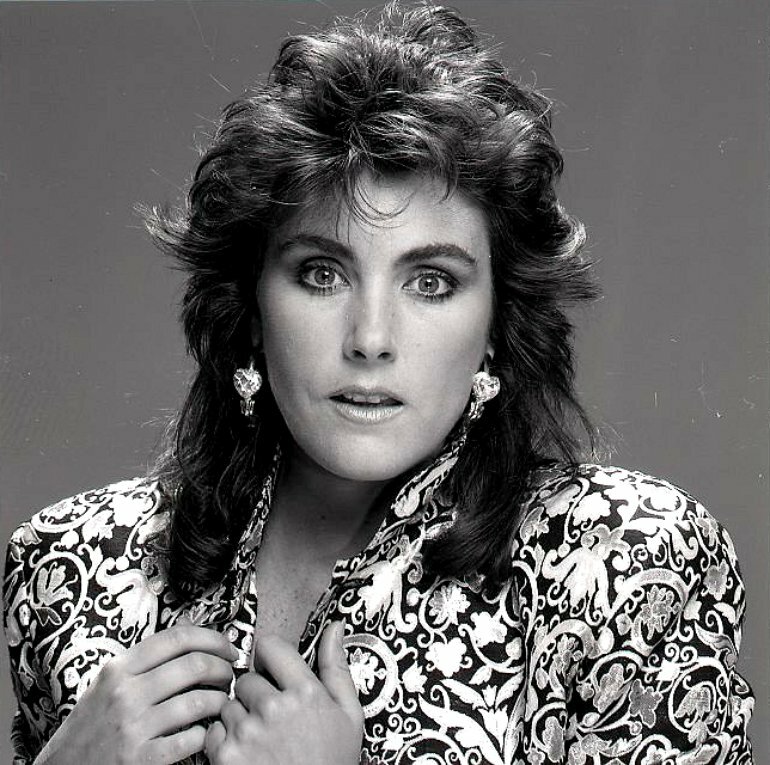 In 1984, she achieved number one in Canada and Germany with the U.S. number four hit "Discretion". 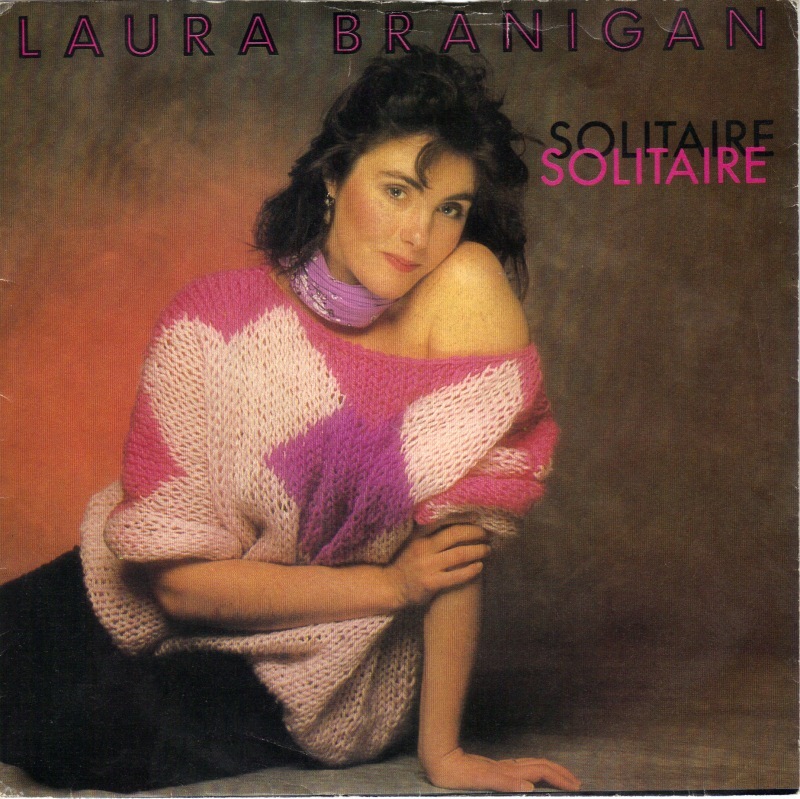 Branigan's different singles incorporated the main ten hit "Solitaire" (1983), the U.S. Air conditioning diagram number one "How Am I Supposed to Live Without You" (1983), the Australian number two hit "Ti Amo (1984), and "The Power of Love" (1987). 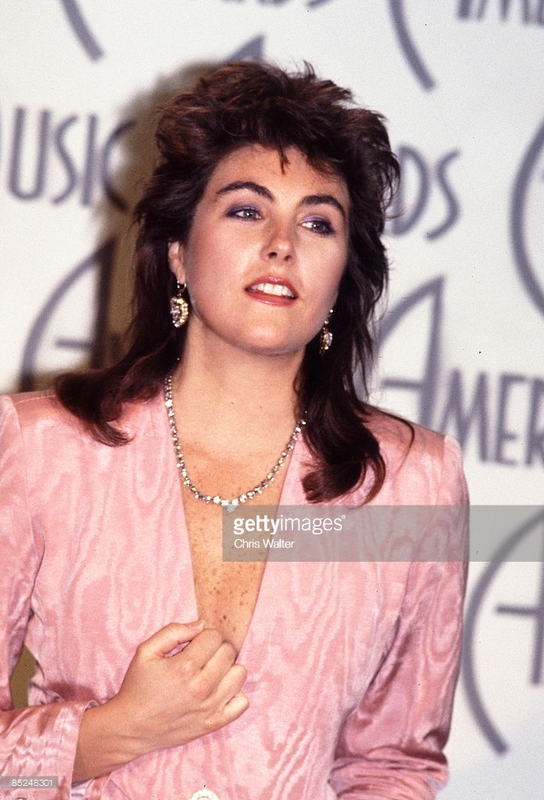 Her best collection was 1984's platinum-offering Self Control. 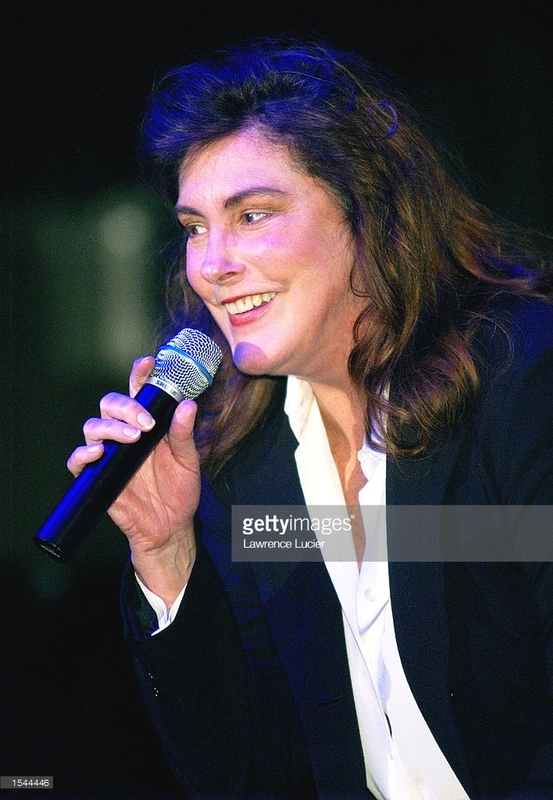 She likewise contributed melodies to movie and TV soundtracks, including the Grammy and Academy Award-winning Flashdance soundtrack (1983), and the Ghostbusters soundtrack (1984). 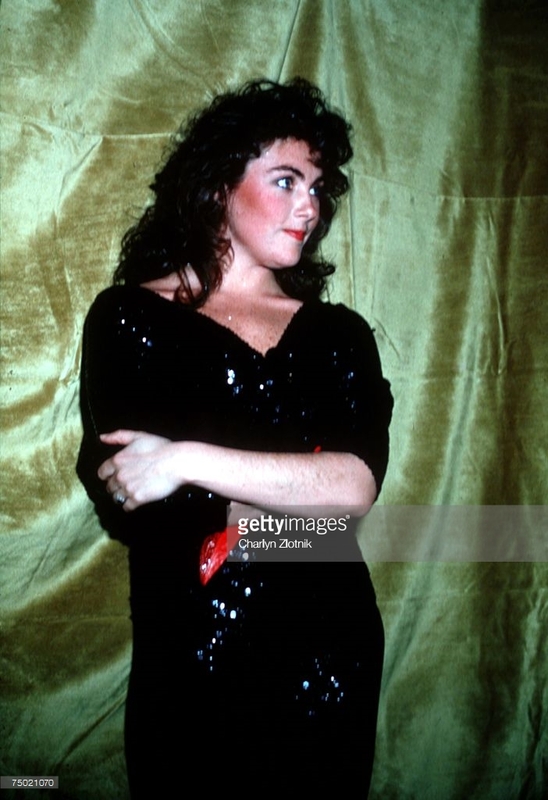 In 1985, she won the Tokyo Music Festival with the melody "The Lucky One". 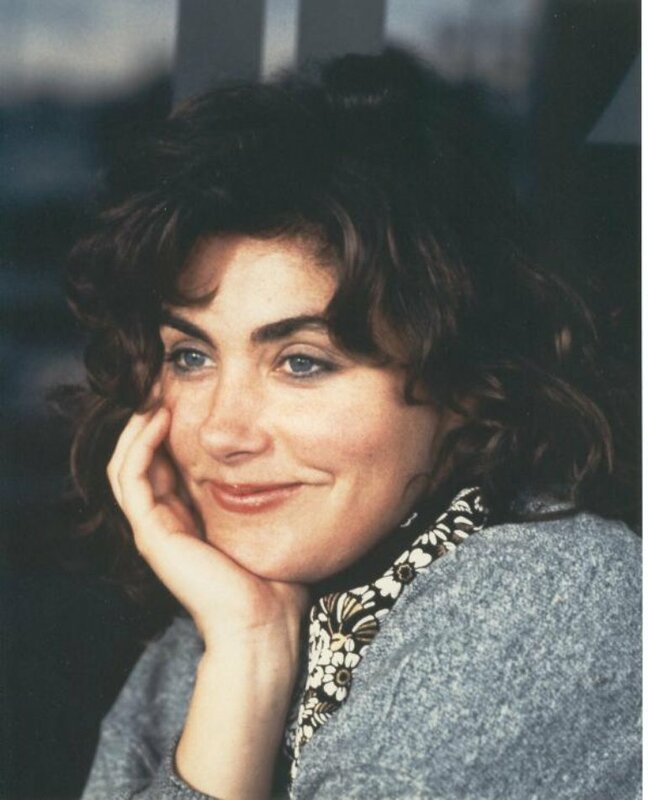 She kicked the bucket at her home in 2004 from a formerly undiscovered cerebral aneurysm.